The Volunteers look to build upon their recent success in the SEC Tournament this weekend. It is that time of year again, when SEC basketball fans alike congregate together and watch their respected teams compete in the annual SEC Tournament. This year’s tournament will be held in St. Louis, Missouri at the Scottrade Center for the first time in the tournament’s history. For all those competing or watching the games, the tournament never disappoints. After being named Co-Champions of the SEC, the 13th-ranked and No. 2 seed Tennessee Volunteers (23-7, 13-5 SEC) look to claim an outright title in the tournament and continue their four-game winning streak. Because of the Vols high seeding in this year’s tournament, Tennessee has been awarded a double-bye and will play their first game of the tournament on Friday. 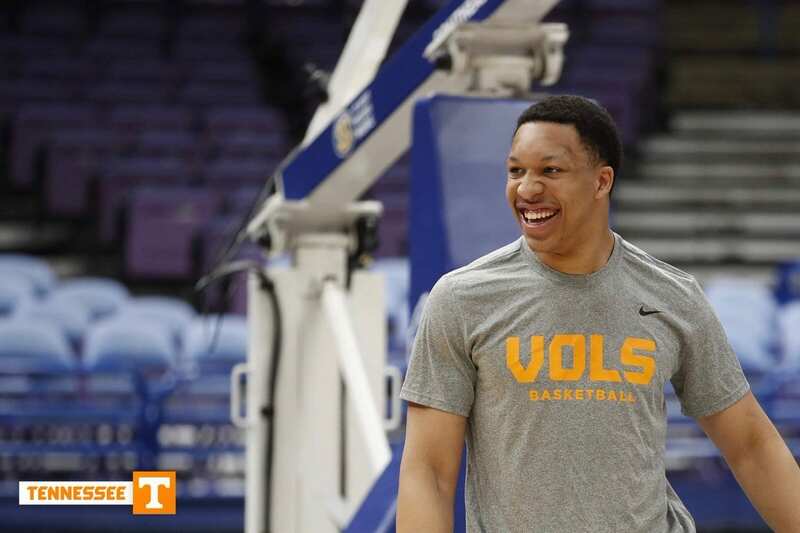 The Volunteers are riding high after head coach Rick Barnes took home the SEC Coach of the Year award, and forward Grant Williams also raked in SEC Player of the Year. Guard Lamonte Turner also notched a Co-Sixth Man of the Year trophy to add on to Tennessee’s success recently. Still, the Vols have never favored well in the SEC Tournament, as their last tournament championship came in 1979. Facing the winner of Mississippi State or LSU in their first game, Tennessee has to like its chances moving forward. Many concerns arose during the final week of the season in regard to seeding and who the Vols would have to play. It seems now that Tennessee is in a perfect position to make it to the championship game on Sunday. If they beat the winner of Mississippi State and LSU on Friday, their remaining opponents would be either Ole Miss, South Carolina, Arkansas or Florida. 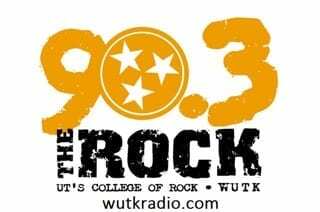 The Volunteers beat all but one team in the group of five, as they lost a heartbreaker to the Razorbacks in Fayetteville on Dec. 30 by a score of 95-93 in overtime. Arkansas is tough to beat at home, and Tennessee’s team has drastically changed since then, which should give Volunteers fans optimism in the tournament. Dodging teams such as Auburn, Kentucky and Missouri until the championship game is best case scenario for the orange-and-white. Those teams are some of the hottest teams in the league right now, and luckily the Vols would only have to face one in the championship game, if any of them manage to make it that far. Any way you look at it, Tennessee is set up for success in the SEC Tournament this year. Barnes is 33-29 all-time in conference tournament games and has more total conference tournament wins than the Volunteers do since the re-creation of the SEC Tournament in 1979. His last conference championship came in 1995, when he led Providence to a Big East Championship. Tennessee’s first game of the tournament will be at 6 p.m. ET on Friday. Each of the SEC Tournament games will be broadcasted on the SEC Network. A win for the Volunteers would advance them to the semifinals of the tournament for the first time since 2014.